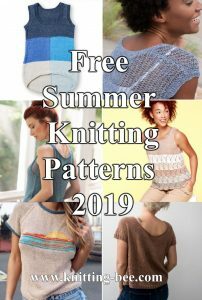 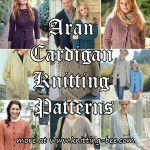 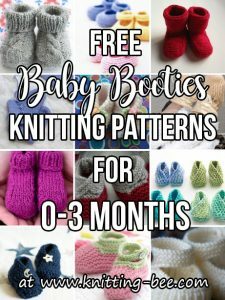 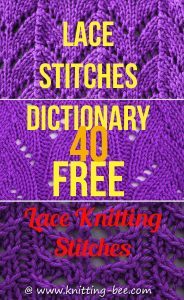 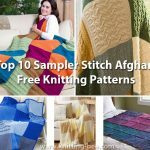 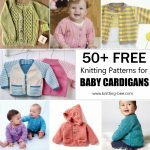 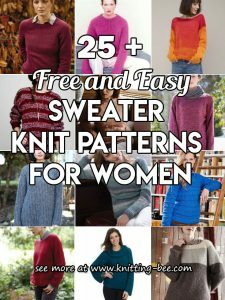 More than 170+ free baby blanket knitting patterns to choose from, you have arrived at the Mecca of baby knitting patterns with enough free knit patterns to keep you busy for a lifetime! 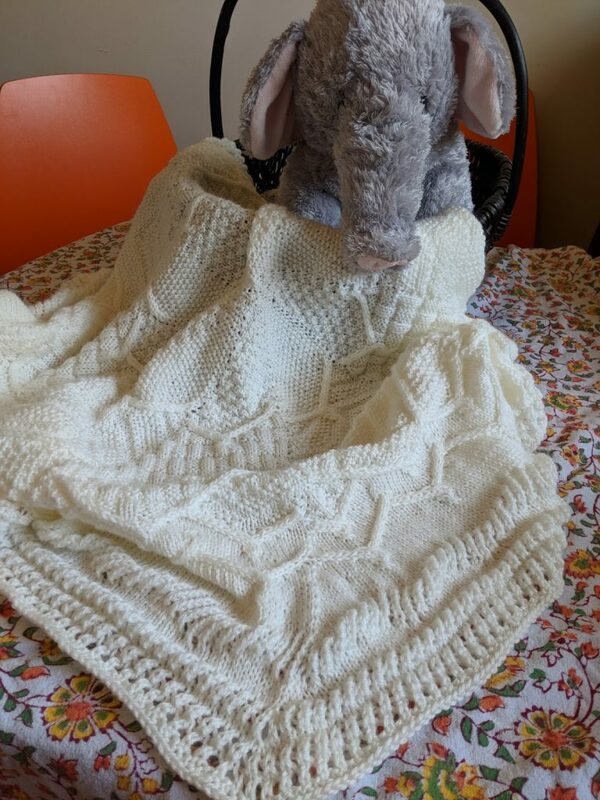 Baby knit blankets are great fun to knit, you can try out new and imaginative things for the new baby in your life who will come into this world and enjoy and treasure the hand made knitted blanket for years and years to come. 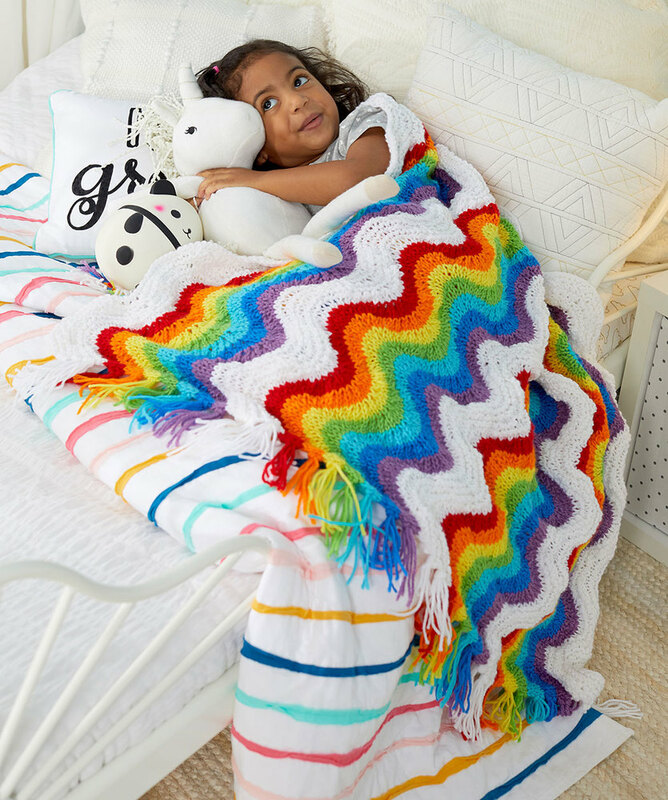 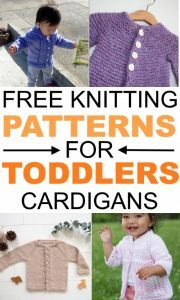 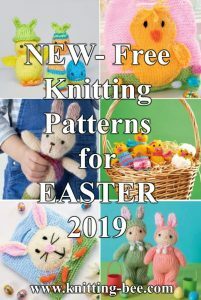 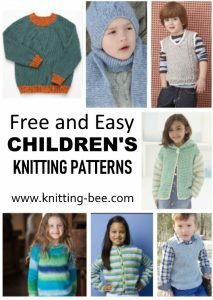 Browse through the hundreds of free baby knit blanket patterns at your leisure, there are patterns for every level of knitting, from beginner to experienced. 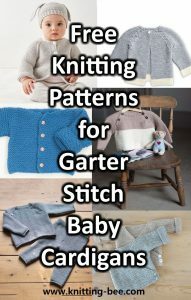 There are colorwork baby blankets, cabled blankets, lace, knit & purl textures and everything in between.